Now enjoy the classic Christmas snake game, select your favorite Christmas style and face the other players. There is only one rule to play the game, eat others to grow and not be devoured by other snakes. 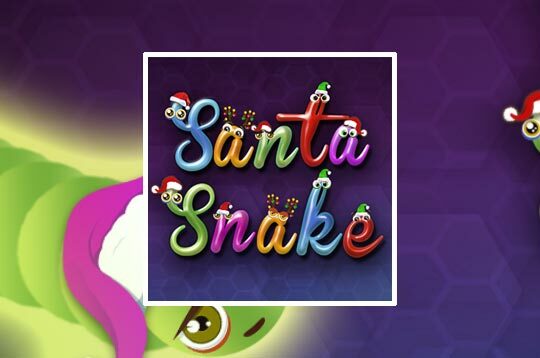 Good luck - Play Santa Snakes Free and Enjoy!